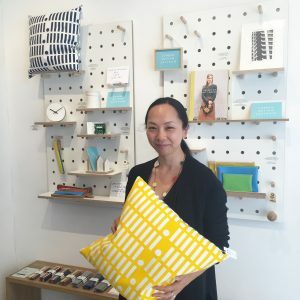 Taking part in the London Design Festival? Let’s get visible! you’re not spending enough time and effort on marketing before the festival. Let’s be frank — there is a lot to see during LDF, and visitors have to pick and choose how they spend their time. If you want to be visible in the sea of events and exhibitors, you have to leverage all your marketing opportunities. Get my free London Design Festival visibility checklist now to see how you’re doing! Hi! I’m Charlene, and I help creatives show and sell their work. I’m based in NYC now, after 8+ years in London. And yes, I’ll be in town for the London Design Festival 2018! There are 11 Design Districts for London Design Festival 2018. These geographical clusters of activity have dozens of exhibitors each. There are 5 Design Destinations, or major trade shows. 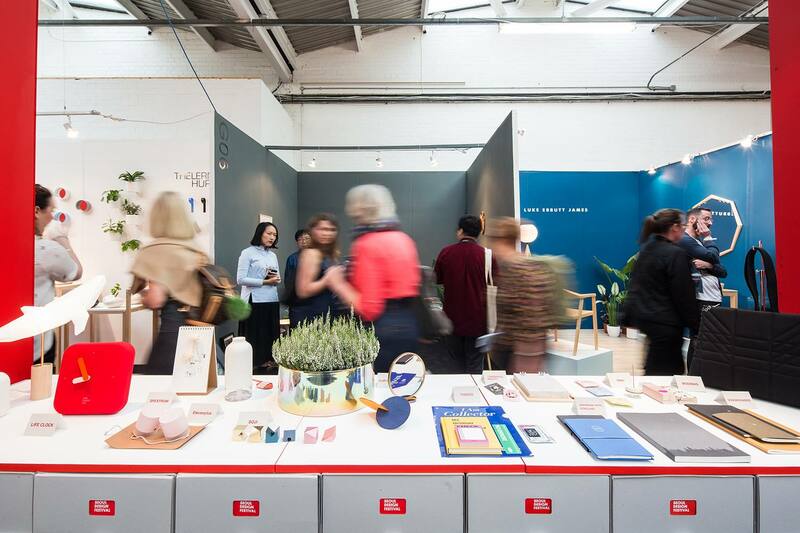 At 100% Design, designjunction and London Design Fair (formerly Tent London and Super Brands) alone, there will be more than 1,100 design brands exhibiting! That doesn’t even count the numerous designers and brands putting on events as London Design Festival partners outside of the districts and destinations. I will be in London for six full days of LDF attending as a press and trade visitor, and there’s still no way I’ll be able to see all the shows and designers I’d like to see. Now consider that most people will have only a couple of days, or even a couple of hours, to explore the London Design Festival. If you’re taking part in LDF, I’m assuming you want to be seen. Seen by press, buyers, trade visitors like architects, interior designers and other specifiers, as well as new and existing customers. By the time the festival or your show starts, you should ideally already be on their “must see” list. And you can help make that happen by spending time and effort on your marketing NOW. 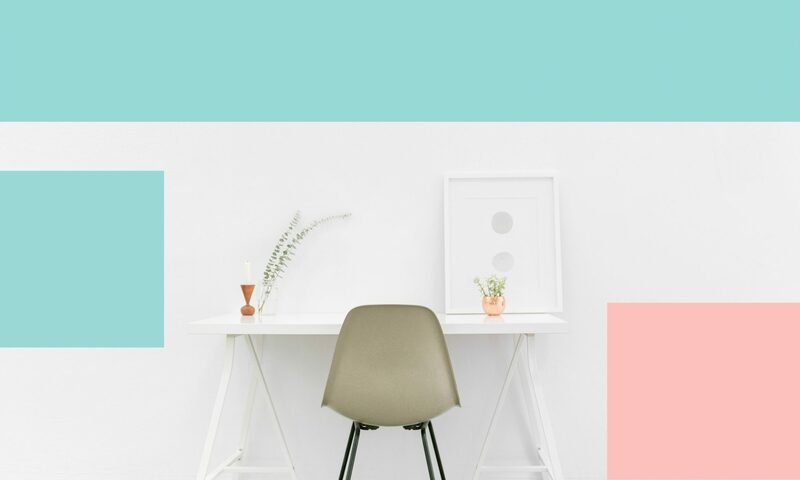 I’d love to send you my free London Design Festival visibility checklist* – get it here! *The checklist isn’t endorsed by LDF or anyone else official. I just want to improve YOUR chances of being seen during LDF. This will be my 10th year attending the London Design Festival as a press and trade visitor. Help us find you!